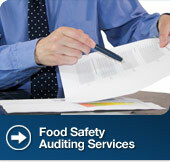 Global Food Safety Auditing has over 20 years of industry experience. 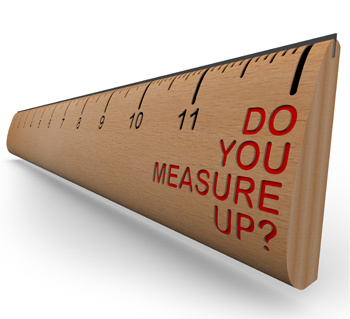 We understand your needs and provide your business with the tools and assessments to help you meet changing market requirements, food safety compliance and quality objectives with confidence. 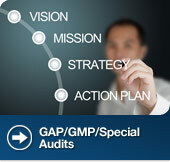 Our team of registered Lead Auditors are committed to providing fair and reliable audits. GFSA has an experienced field of Auditors in all sectors of the industry, from pre-farm gate through to high risk production, transportation and storage. 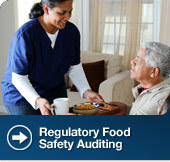 We also have Approved Regulatory Food Safety Auditors on staff. 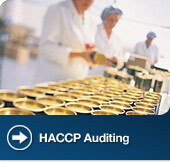 All of our auditors are skilled and qualified through continual professional development and assessment of auditing performance.